Learn how to make eLearning fun with drag and drop games, quizzes, and learning modules that can run on desktops and iPads. 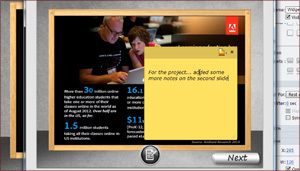 Learn about the new learning interactions added in Adobe Captivate 7. 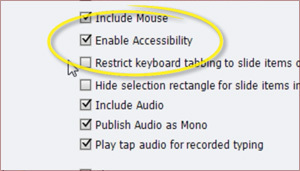 Learn how to create eLearning courses that address accessibility standards such as Section 508 and Web Content Accessibility Guidelines 2.0 (WCAG 2.0). Learn how to import your PowerPoint project, including text, shapes, audio, and animations, into Adobe Captivate 7 and publish it directly to HTML5. 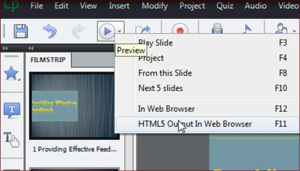 Learn how to create a Drag and Drop question in Adobe Captivate 7. 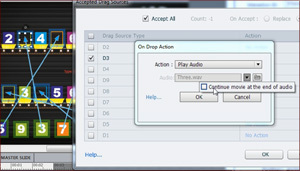 Learn how to attach audio feedback to your drag and drop interactions in Adobe Captivate 7. 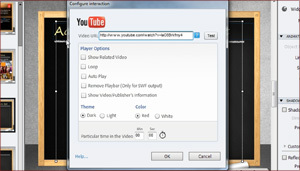 Learn how to stream YouTube videos within your courses with Adobe Captivate 7. 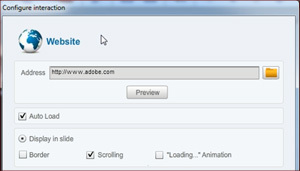 Learn how to embed a browser interface within your Adobe Captivate 7 courses. 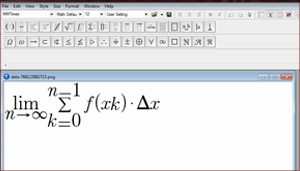 Learn how to add complex mathematical equations, with operators and scientific symbols to courses using the multi-purpose equation editor from MathMagic. 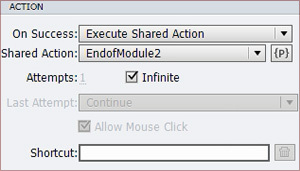 Learn how to create and edit shared actions which can be reused across projects in Adobe Captivate 7. 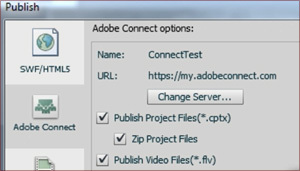 Learn how to enable pause and resume functionality in you Adobe Captivate 7 courses published on Adobe Connect. 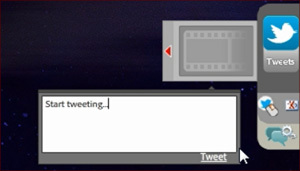 Learn how to enable social conversations within Adobe Captivate 7 courses with the enhanced Twitter widget. 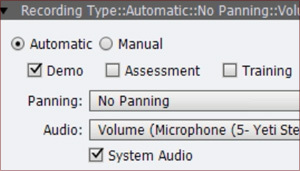 Learn how to record system audio along with narration in an Adobe Captivate 7 course. 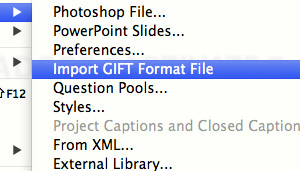 Learn how to import GIFT formatted questions from external source to Adobe Captivate 7. 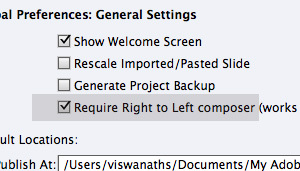 We can import these questions to main filmstrip as well as to Question Pools. 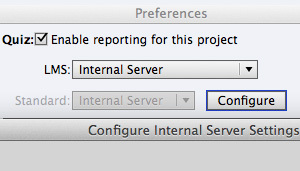 Learn how to report an HTML 5 course to Internal Server configured within your organization. In this tutorial you will also learn how to use Captivate Quiz Results Analyzer. 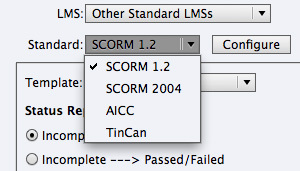 Learn how to publish to Learning Management Systems supporting TinCan APIs. 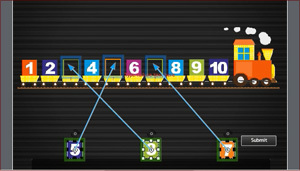 Learn the enhancements for Quizzing feature in Captivate 7 in terms of HTML5 output. 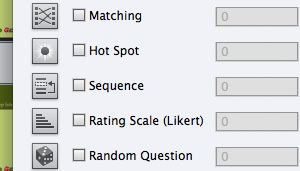 Learn about how effects can be used inside the question slides, and view them in HTML5 output. Learn how to combine the HTML5 output from Captivate 7 with other HTML5 animations from tools like Adobe Edge, and package them as apps for Android, iOS, and Metro Devices. Learn how to use Right-to-Left Languages inside Adobe Captivate 7 with the latest support for Arabic, Hebrew, and Urdu Languages. 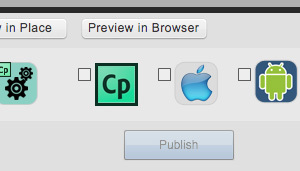 Adobe CaptivateaudioCaptivateFree tutorialGet StartedGetting Startedsoftware simulationTraining videosTutorialsvideoWhat's new?